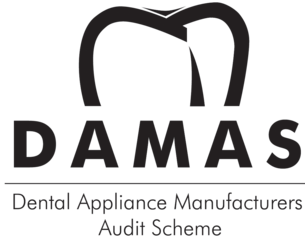 Quality has always been our first consideration and we offer a high standard of workmanship whether the work is destined for Private or Health Service purposes. 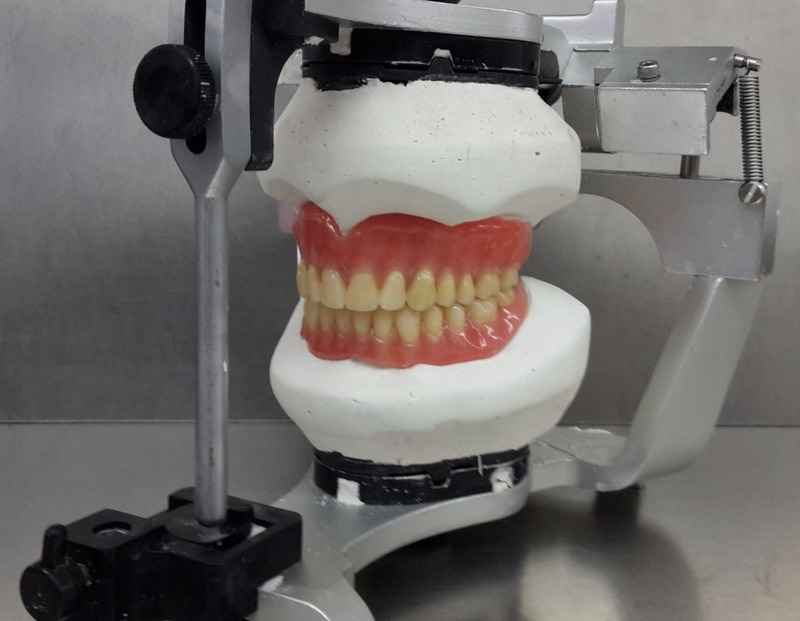 The basic Acrylic Denture is supplied at a competitive price and are articulated on basic Hinge articulators. 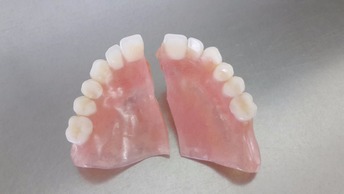 They are finished to a high gloss finish for ease of cleaning. 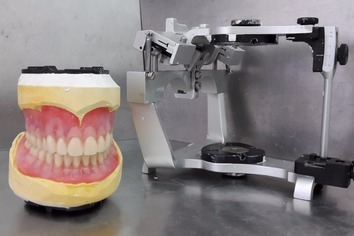 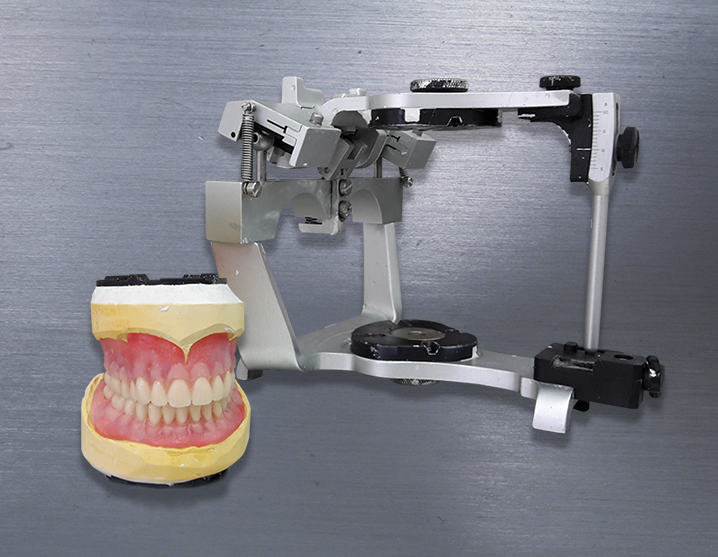 For patients who require more than the basic denture, Independant standard is available and are mounted on a semi-adjustable articulator, using higher end more natural looking teeth with contoured flanges. 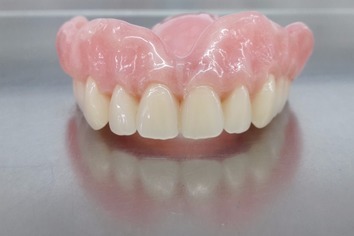 They are finished in a High impact acrylic which is both stronger and more aesthetically pleasing. 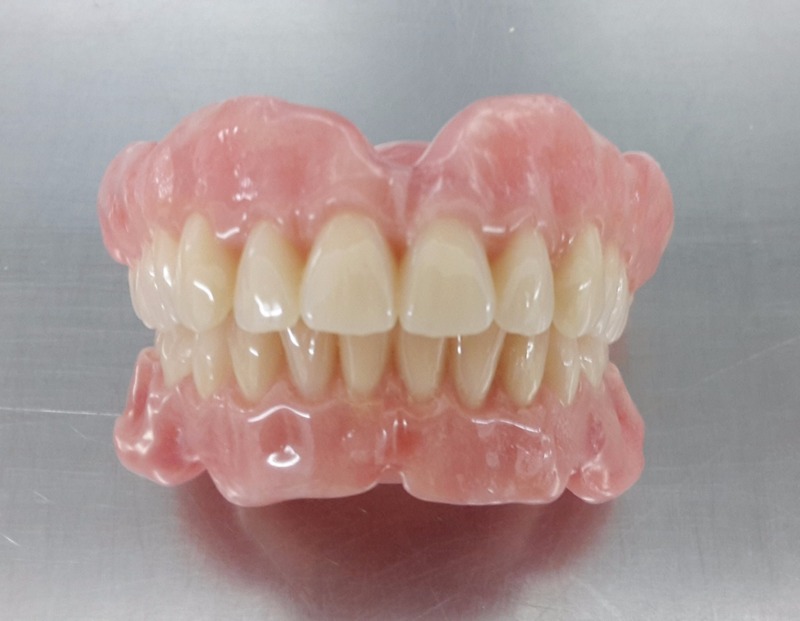 To meet the demands of the most discerning patients Private standard incorporates a wide range of naturally aesthetic teeth in various moulds and shades, processesd in ultra-impact acrylic. 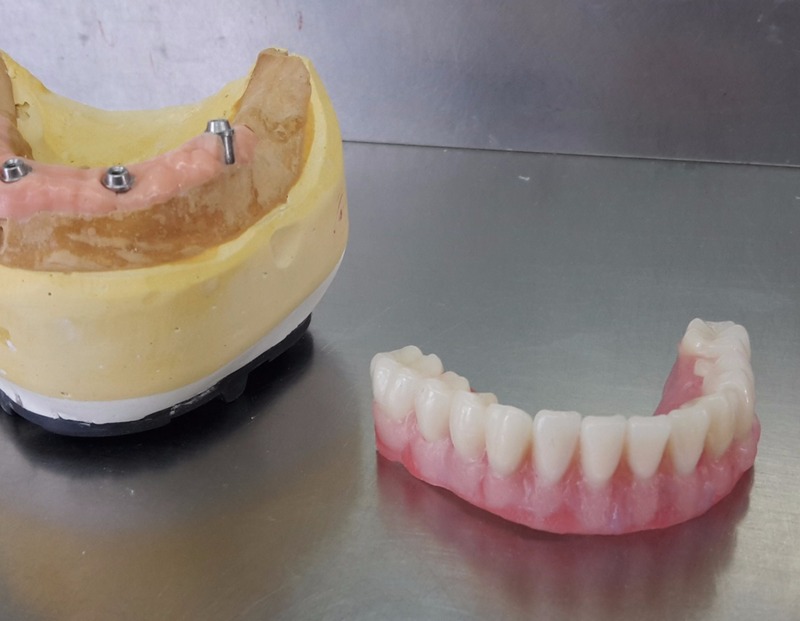 Contouring and stippling come as standard to achieve a more natural effect supplemented by colour toned acrylic gingiva and a contoured palate where required. 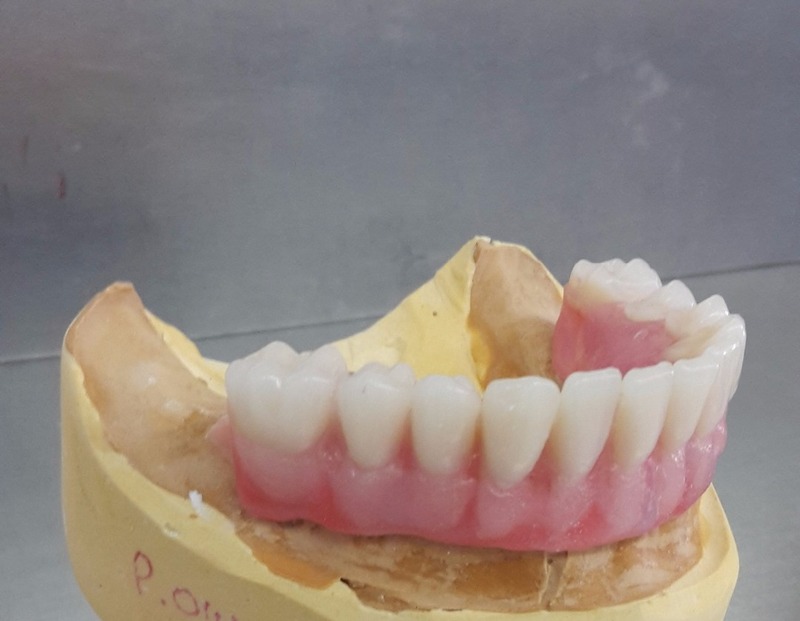 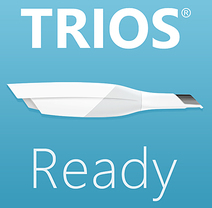 All dentures trial packed to reduce raised bites. 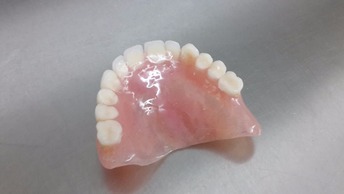 We provide a same day denture repair service.